Any advice on why my yoyo biscuits keep cracking on the surface like this would be much appreciated. So far I've tried changing the flour (different protein level and using both self raising and plain), butter (different milk fat percentage), custard powder (brand), the temperature, baking time and how much i'm mixing the biscuit dough. Suggested baking temperature is 120°C but I've tried from that up to 180°C. The recipe says to cream the butter and icing sugar, then to mix in the flour and custard powder in small batches. Then roll biscuits into balls and push down with a fork. It then says to bake from 50-60 minutes. I don't think this is happening because the dough in too dry because it's only on the surface and I can rub it off. Browse other questions tagged baking cookies biscuits australian-cuisine or ask your own question. Why won't my cream biscuits rise? 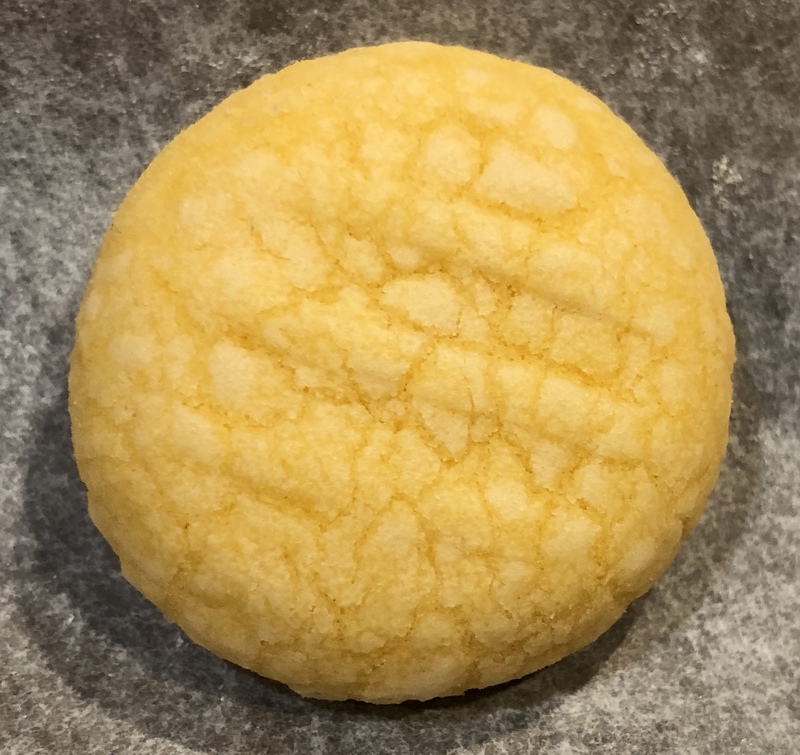 How to make biscuits having flaky texture even after using water in the dough?